Hollywood has a long history of getting hacking laughably wrong. As the public grows savvier about the possibilities and threats that technology can pose, are we seeing its portrayal in popular culture change? The stars of MR. 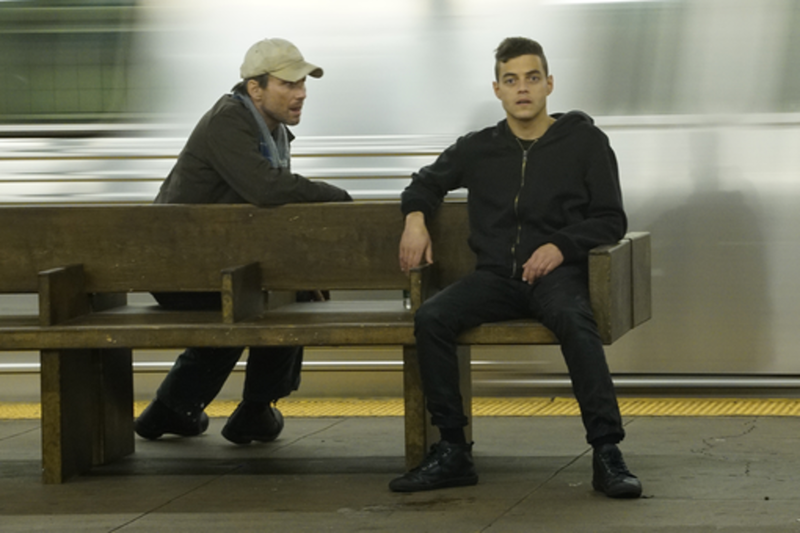 ROBOT, Rami Malek and Christian Slater, along with series creator Sam Esmail, will tackle these questions, discussing the realistic depiction of tech culture in USA Network’s hit series, how it serves to support the show’s storytelling, and why accuracy and authenticity matter when it comes to attracting and maintaining contemporary audiences.